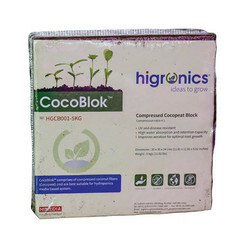 We, HiMedia Laboratories Private Limited from 1982 are manufacturing, trading, importing and exporting a high-quality range of Coco chip Block and Bag. 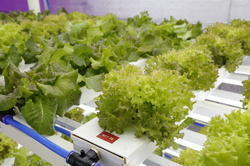 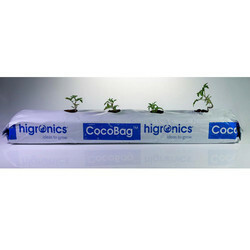 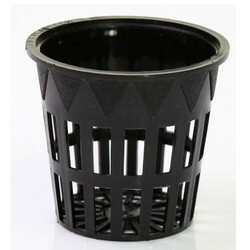 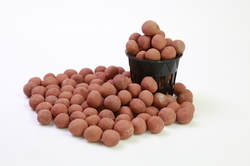 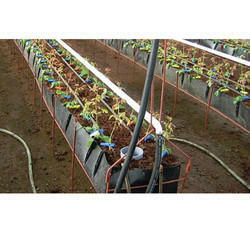 Offered products range consists of Hydroponics Systems, Coco Bag, and Fast Plug. 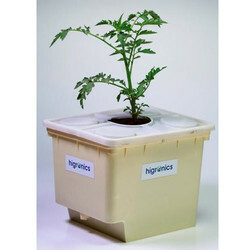 Offering you a complete choice of products which include higro end cap for nft channel w/ spout, higro nft end cap w/o spout and higro plastic nft channel with lid. 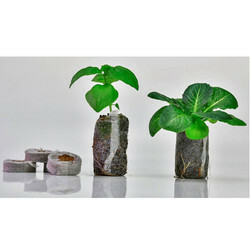 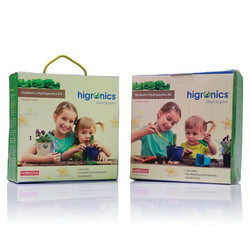 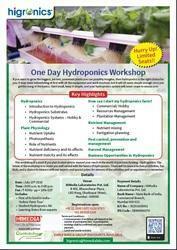 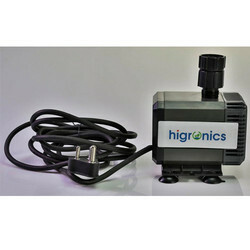 Our range of products include stu students hydroponics kit. 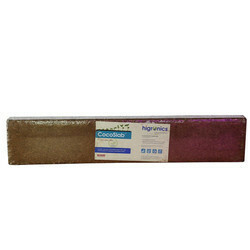 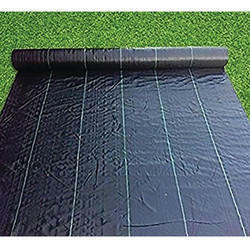 Providing you the best range of higro woven mat with effective & timely delivery.